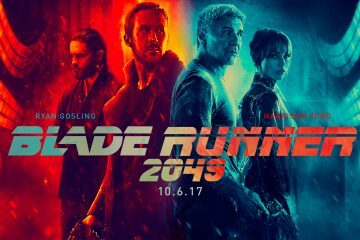 BAFTA & Oscar nominees Ron Bartlett and Mark Mangini discuss how they came to create the futuristic sounds in Blade Runner 2049. 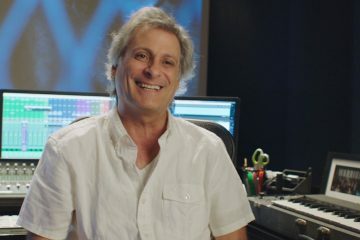 In this video by LA Sound Group, sound designer Mark Magnini talks about his work. In this exclusive video profile, Soundworks Collection features the sound team behind Director Denis Villeneuve’s, Blade Runner 2049.